Show your group some good old fashioned western hospitality in the heart of the action at The Greatest Outdoor Show on Earth. 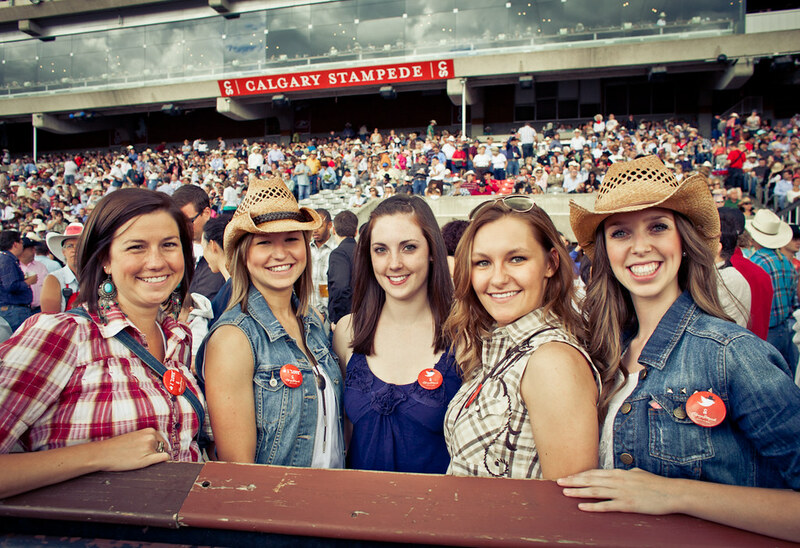 Whether you’re here for work, with your friends or just for the party, let the Stampede team handle the details. 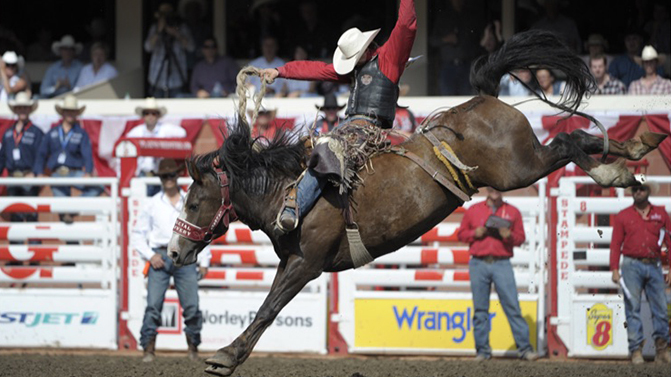 The World’s Richest Tournament Style Rodeo, featuring the world’s toughest competitors. 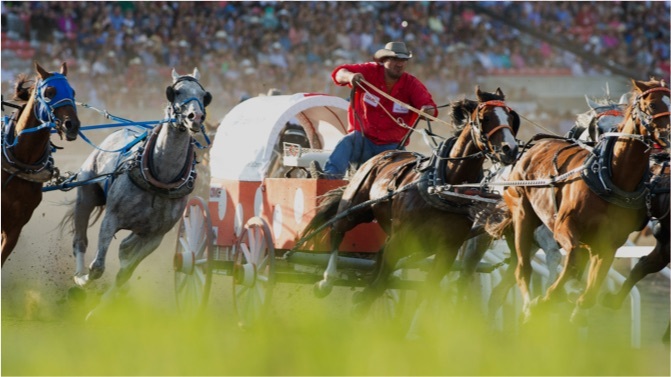 Brace yourself for the thunder and wonder of the GMC Rangeland Derby and the Calgary Stampede Grandstand Show.